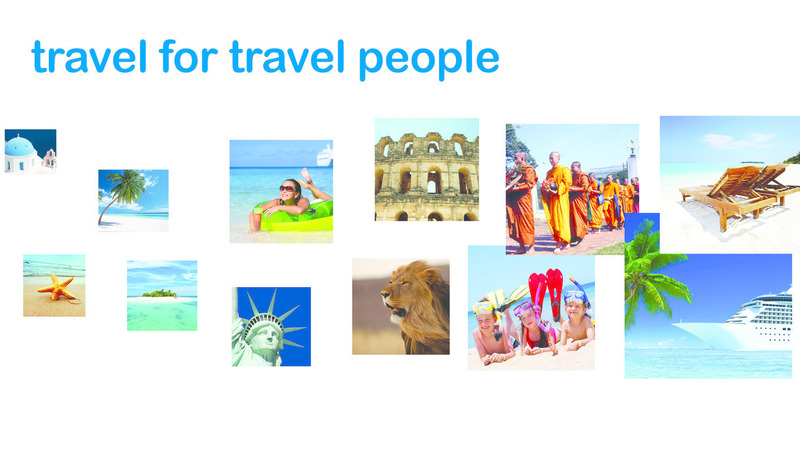 TIS is the UK’s leading interline travel agency, providing holidays for employees of the travel trade. 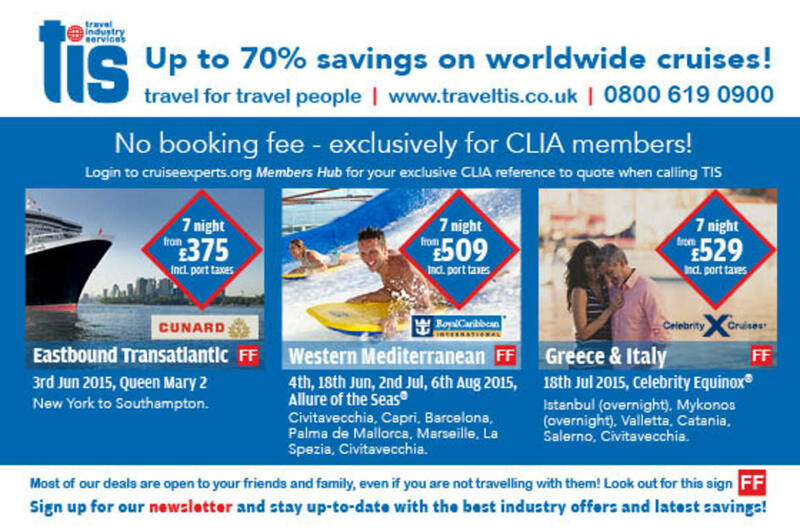 Our discounted pricing offers savings of up to 70% against retail prices for all major cruise lines, hotels and airlines. Many of our offers are open to staff member’s family and friends, even when the staff member is not travelling with them! Our booking process is simple and hassle free! You can call or email our team in the UK for advice and guidance for your next trip 6 days a week. We’re open from 8:00am to 6:00pm Monday to Friday and 09:30am to 1:30pm on Saturday. To view our best trade deals and to keep up to date with our offers, simply register to access our secure website and to receive our newsletter, it’s easy to do and FREE! 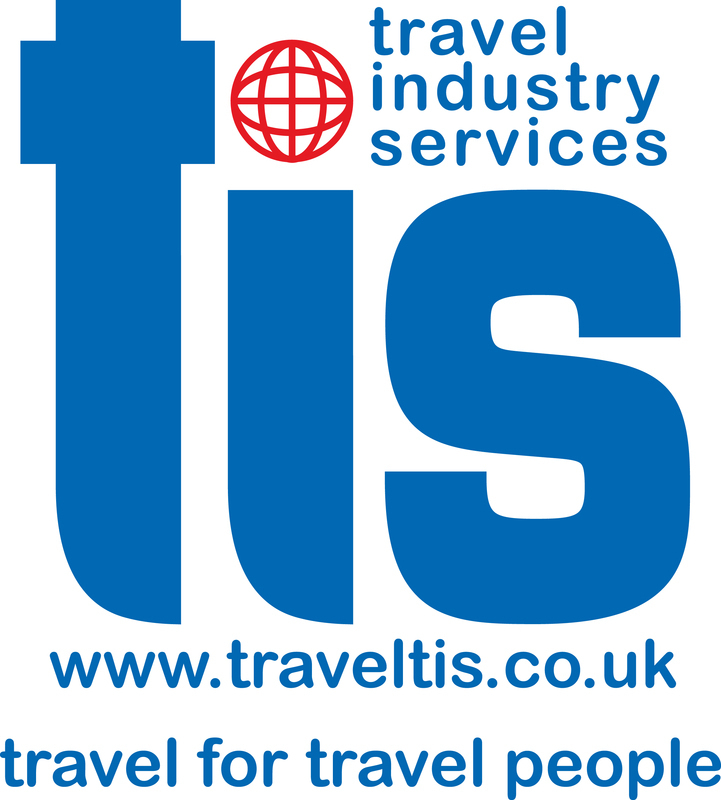 Please logon to www.traveltis.co.uk and answer some basic questions in the registration area or call Janet from our membership department on 01293 425093. It’s as easy as that and will save you ££££££’s!